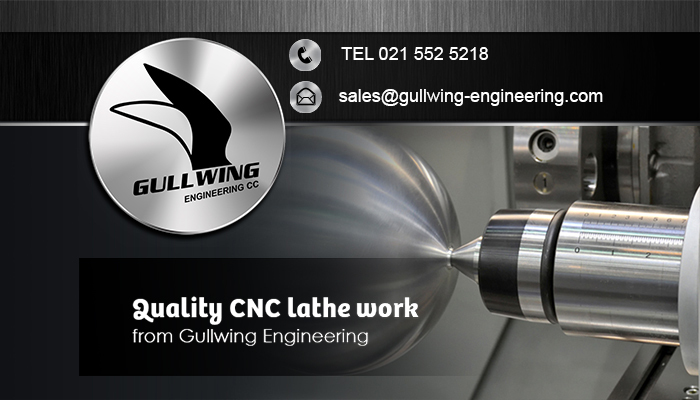 Looking to have specific parts or components manufactured? 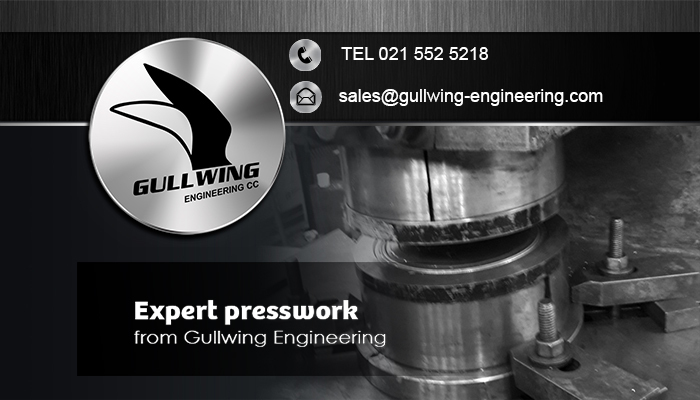 Gullwing Engineering is your answer. 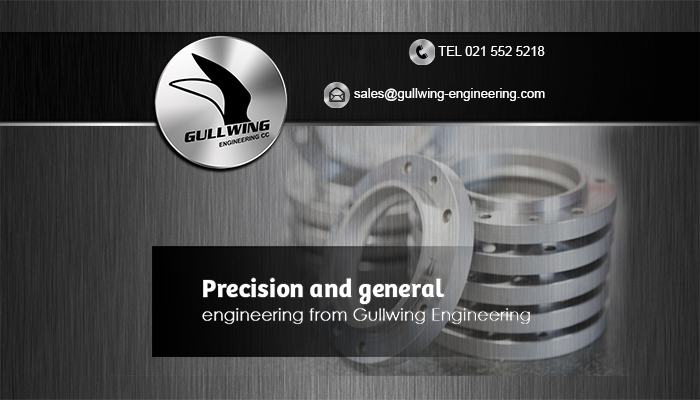 At Gullwing, we specialise in precision engineering and with more than 30 years’ experience in the industry, we have become known as one of the most trusted engineer companies in Cape Town and the rest of South Africa. At our workshop we utilise the latest engineering developments and techniques to manufacture almost any design requested. 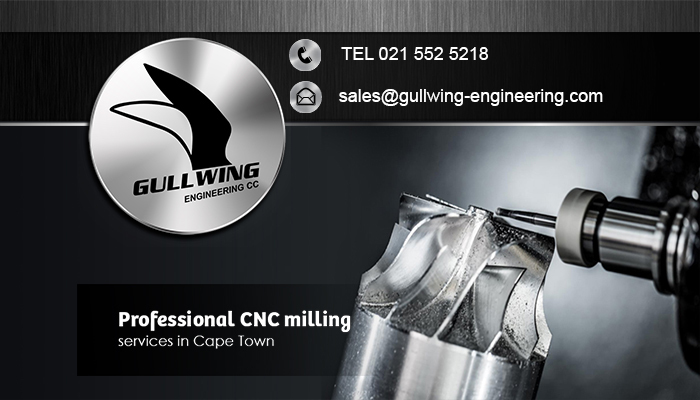 With our machinery, including CNC and conventional milling machines, CNC and conventional turning machines and large scale press machines, we can manufacture any component or part that you need. 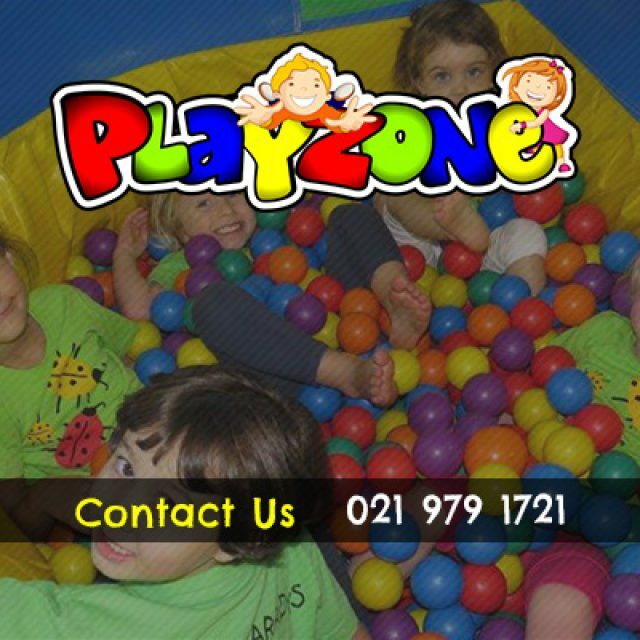 Clients are welcome to bring both short and long term projects to us. To ensure that you are happy with your part or component, we can also manufacture a prototype before large scale production takes place. Our team believes that we can complete any request that comes our way, big or small. 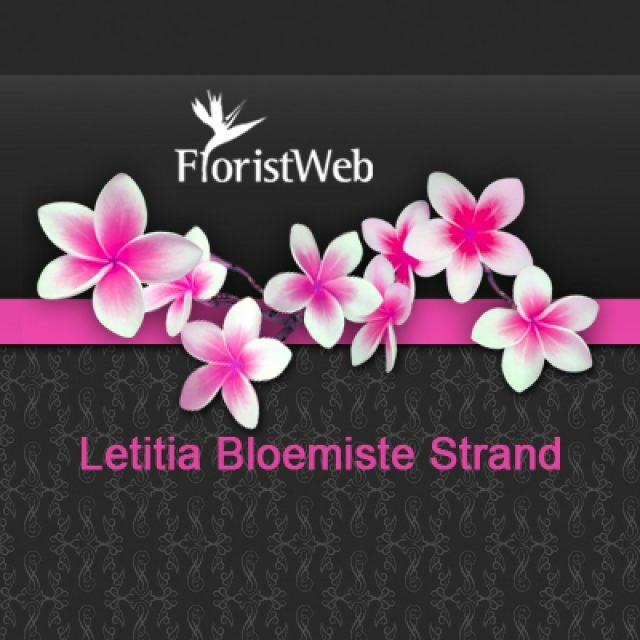 We will deliver the products, on time and within budget. 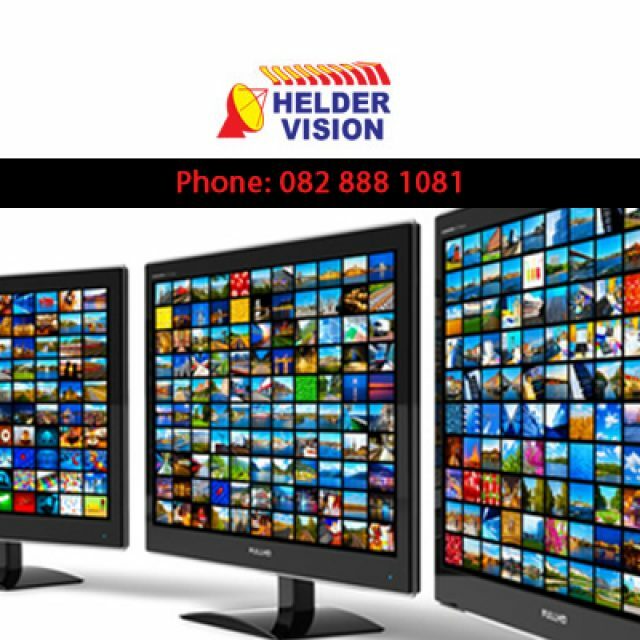 Furthermore we also offer expert advice and can assist clients in tweaking their designs for optimum performance. 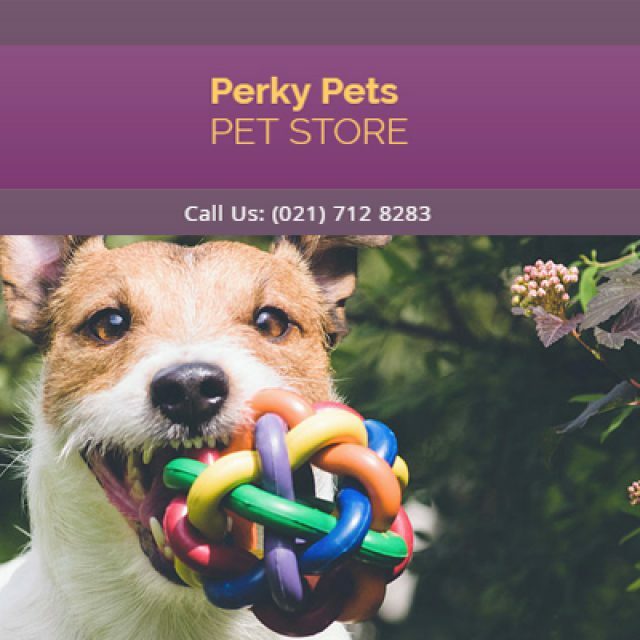 For more about what we do and how we can assist you, feel free to visit our website, or contact us directly.